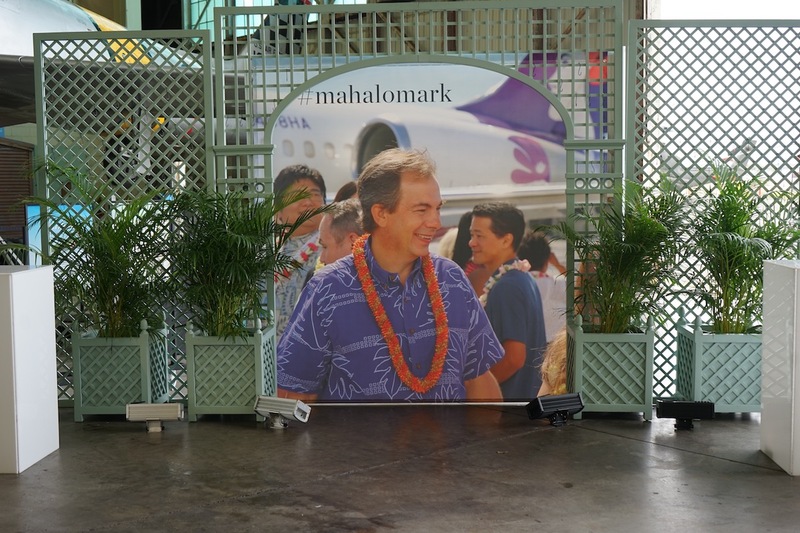 John C. Maxwell once said, “A leader is one who knows the way, goes the way, and shows the way.” For 15 years, Mark Dunkerley served as Hawaiian Airlines’ guiding light on its journey to become one of the world’s most successful airlines. 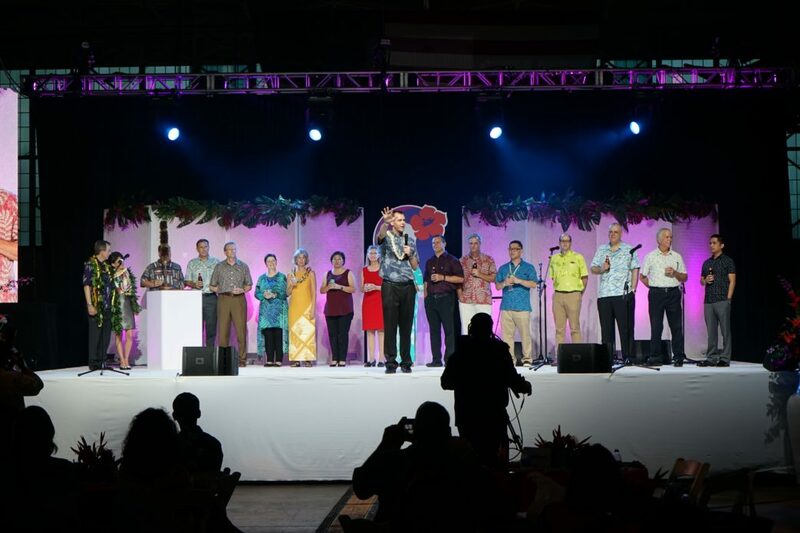 It was only fitting that his recent retirement party would take place in a hangar complete with food by Hawaii’s top chefs, islands-style entertainment and lots and lots of memories. Current Affairs was proud to be among the airline’s Partners in planning and producing the farewell event. 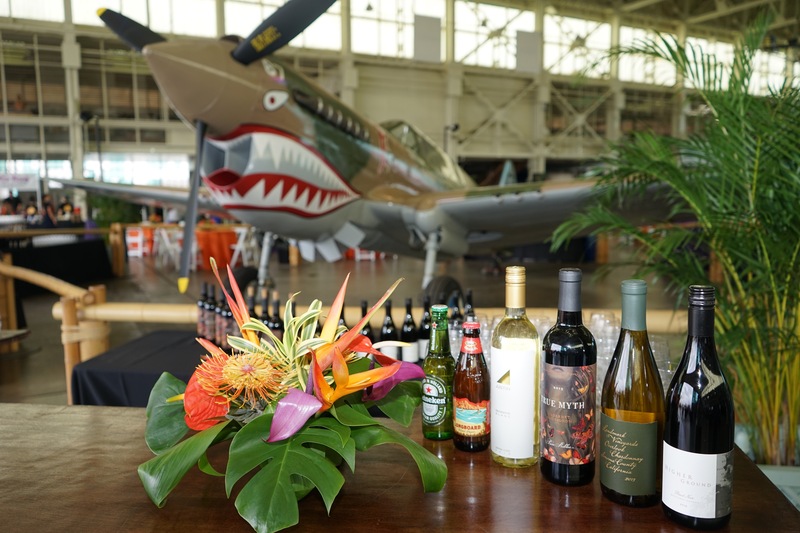 Upon entering the Pacific Aviation Museum hangar, Guests immediately saw a vintage Curtiss P-40E Warhawk and an array of other vintage planes, along with images of Dunkerley throughout his time with Hawaiian Airlines. 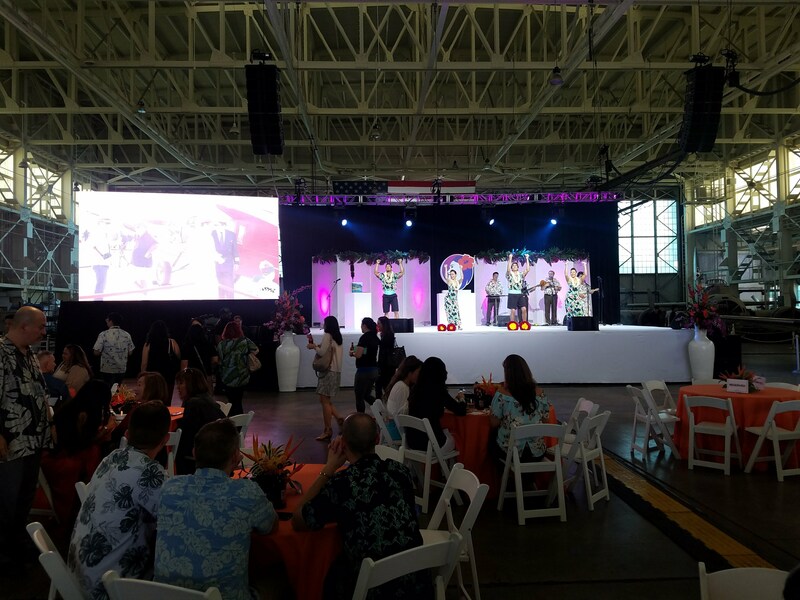 The Serenaders provided live entertainment, with hula performances courtesy of current Hawaiian Airlines employees. Da Braddahs also made a special Guest appearance that had everyone laughing in their seats. 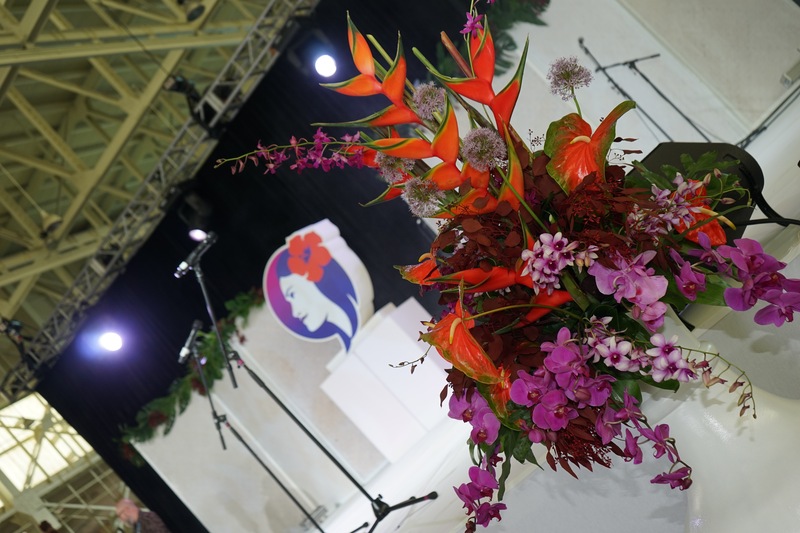 Then, the man of the hour, outgoing President & CEO Mark Dunkerley took to the stage, which was dressed in all white and featured the Pualani logo at center stage. 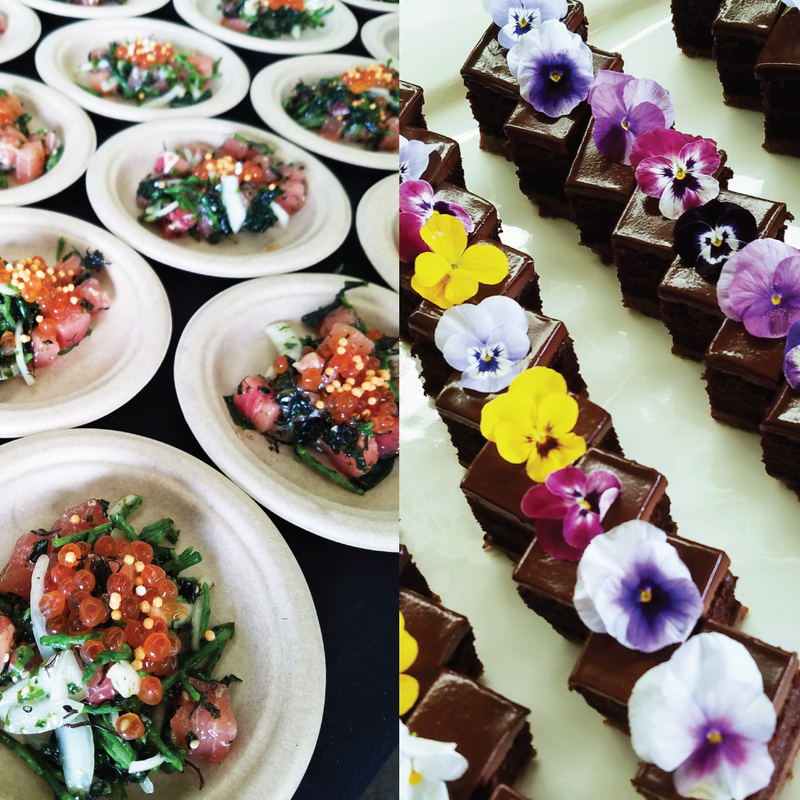 Dunkerley gave an emotional speech during which he spoke about his time with Hawaiian Airlines, praised the talented chefs and delicious food at the event, and thanked all of the employees in attendance who made his time with the company so memorable. 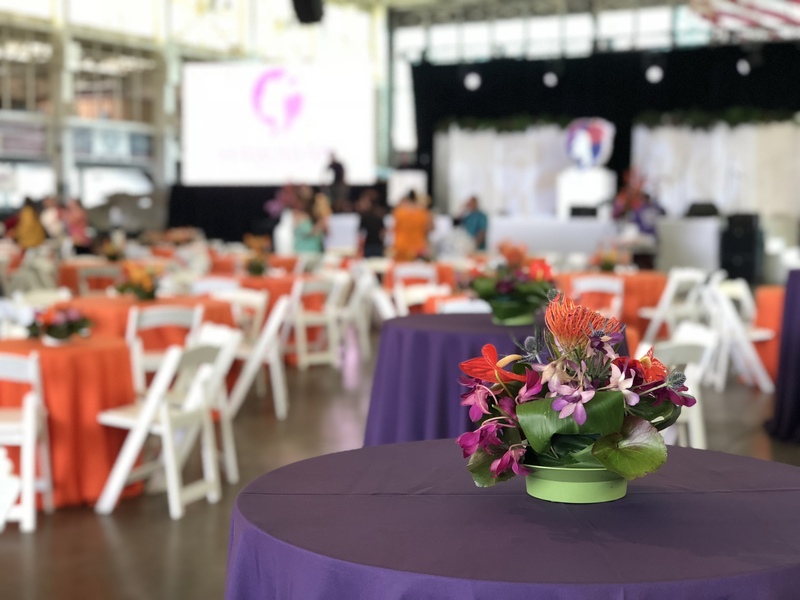 Our Team was truly honored to be a part of this celebration and we congratulate Mark Dunkerley on his incredible career and wish him the very best on the next leg of his journey!